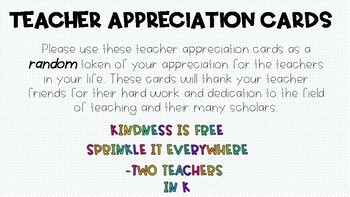 Please use these teacher appreciation cards as a random token of your appreciation for the teachers in your life. 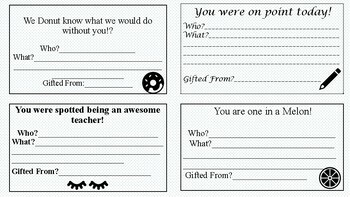 These cards will thank your teacher friends for their hard work and dedication to the field of teaching and their many scholars. 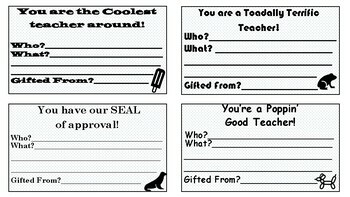 Please do not forget to leave feedback to receive credits on future TPT purchases. 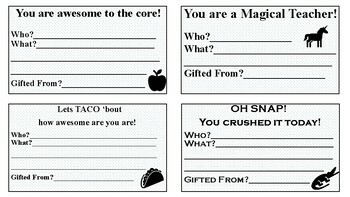 If you find any errors or have questions regarding this product, please contact me.